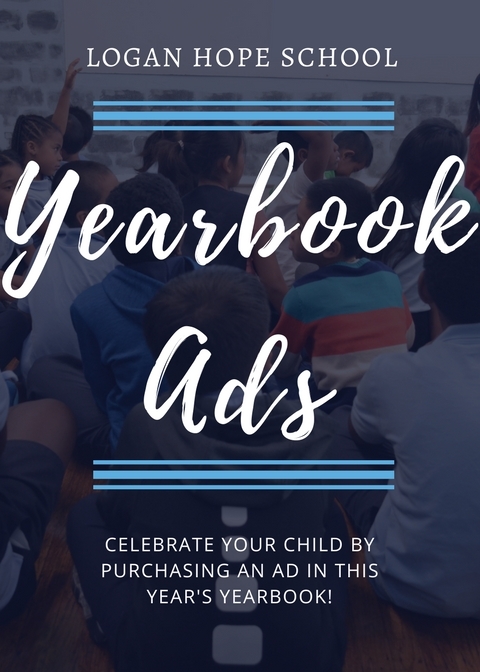 Celebrate your child by purchasing a dedication ad in the yearbook! You can purchase a 1/8th, 1/4th, half-page or full-paged ad to celebrate your child's success! With these ads, you are allowed to submit a picture to be featured in this ad as well as a special message. If you are interested in purchasing an ad, fill out the form below. For more information on the available ad packages, click here. For examples of what a Yearbook Ad can look like, click here!